We’ve lived in our house for about twelve years and did a small extension not long after we moved in. 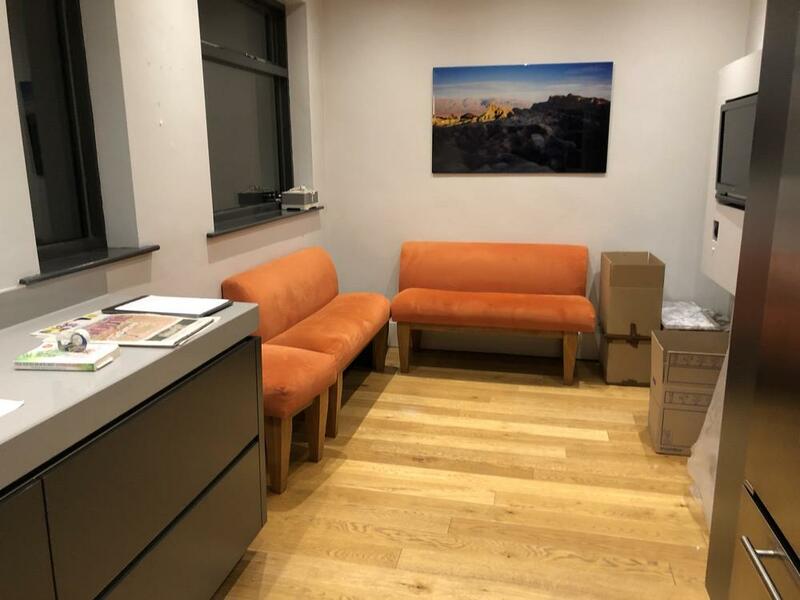 With our growing family (son number two arrived this July) we wanted to get a bit more living space so started looking at options about a year ago. We have a late Victorian house with a separate dining room, as nice as this is it’s been a big waste of space - we probably used it two or three times a year. 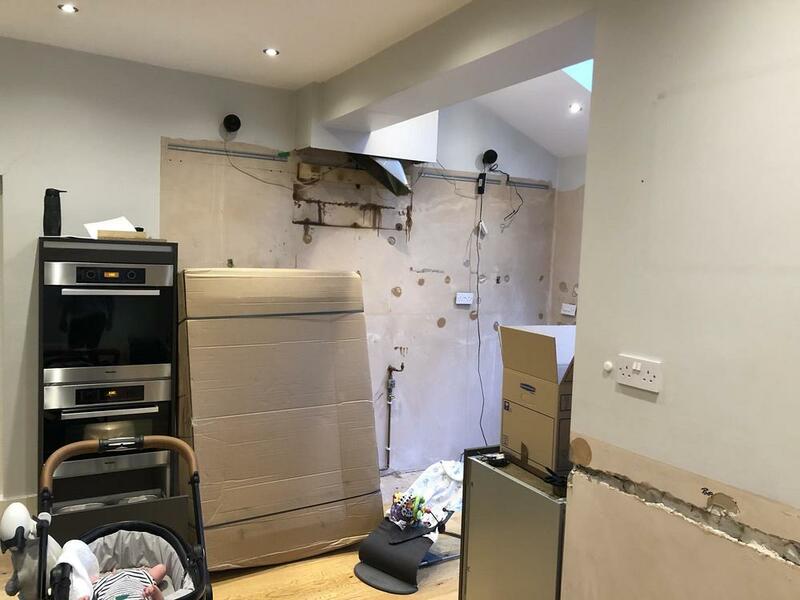 So the plan was to extend the kitchen to add a decent sized dining area and free up the dining room for something better. 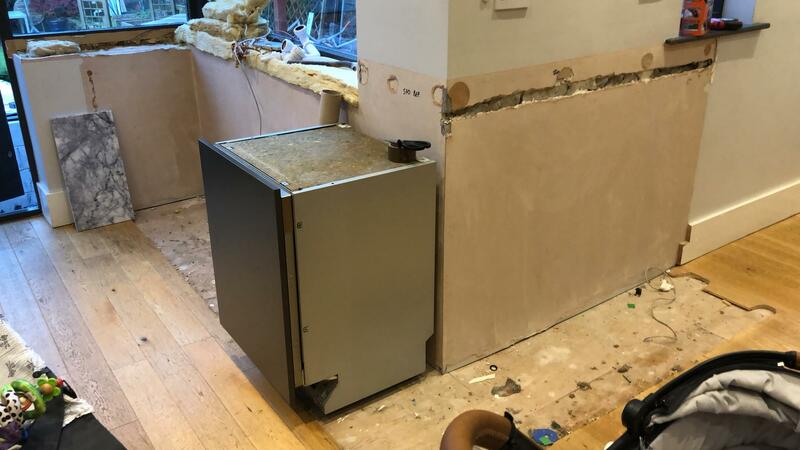 The kitchen we had is under ten years old so we’ve decided to keep some parts of it, adding new worktops, a large rangetop and a breakfast cabinet with pocket doors to hide away the toaster and coffee machine. We’re about halfway through the build at the moment so thought I’d post up some pictures of our progress. Hopefully we’ll be finished this side of Christmas... hopefully! We’ve been able to keep an oven, dishwasher and small sink. 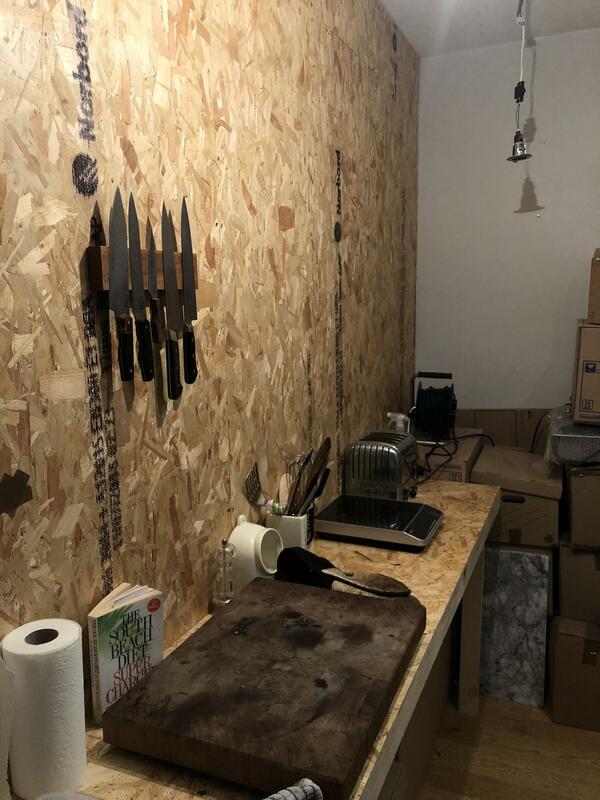 The builders have been great and built us a temporary worktop to get by on - I even got my knife block back up on the wall. All I remember of our kitchen renovation is that it was the worst 6 weeks of my life. And that was with a project that went smoothly and great contractors. Like you we set up a temporary kitchen. Used it three times because it was such a PITA. I'm looking forward to seeing your project evolve. Our kitchen renovation was neither as smooth nor as quick as gfweb's, but like him we're happy with the results. I'm looking forward to sharing your adventure without having to share the discomfort. Hope yours is much less stressful. We went through this also. The end result was well worth it. 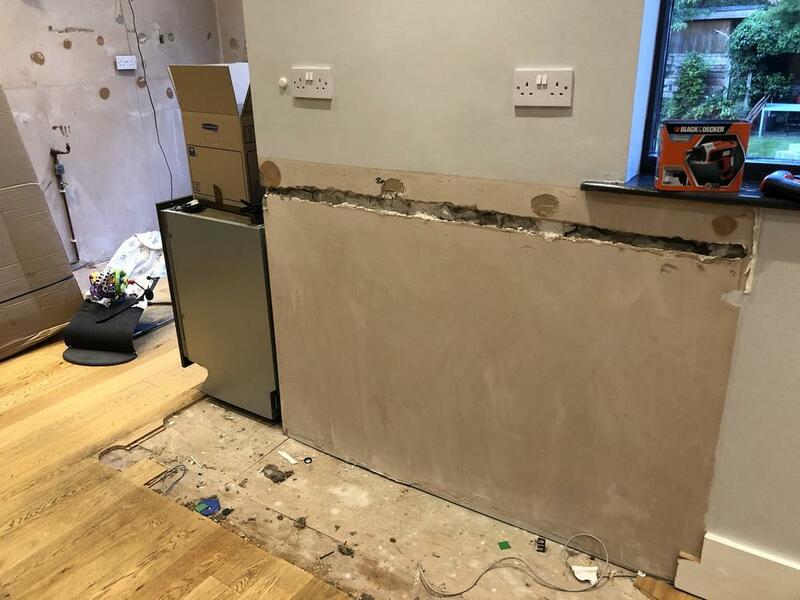 Our kitchen was completely gutted and I still have this image of one of our cats, sitting there, peering in and looking from side to side as if to say "where did the kitchen go"? 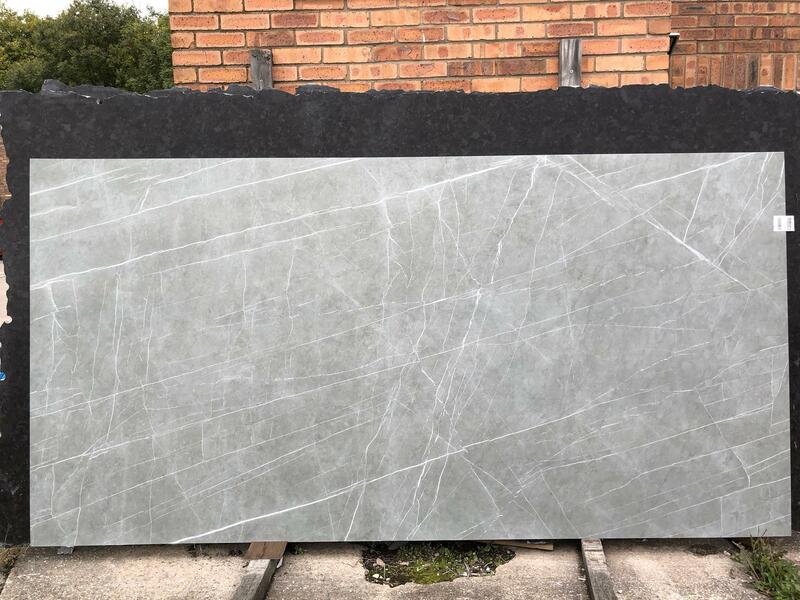 Looks like a high level of modern finish, especially for a Victorian. It's odd how fashions change. 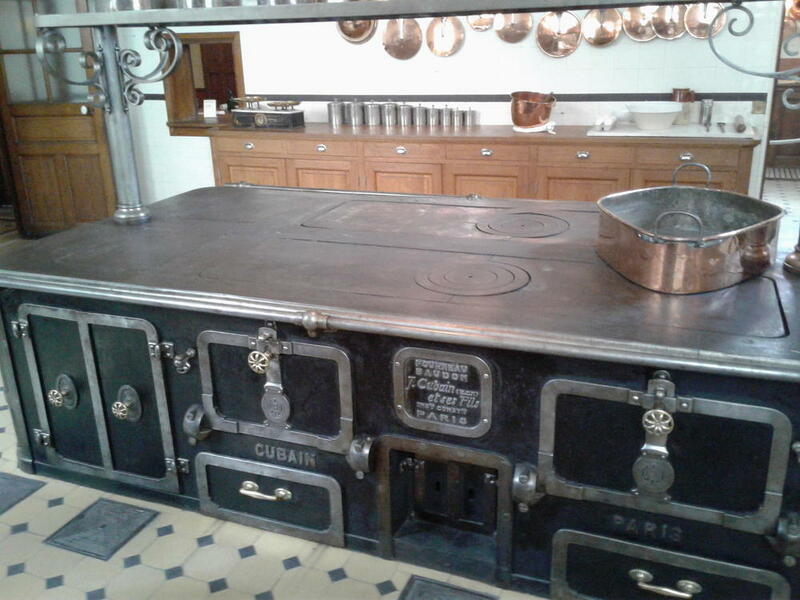 I was in a 1907 bourgeosis mansion in Paris last year, and back then, the worst possible feature a house could have was the sight and smell of cooking! The architect included massive concrete caissons and a huge ventilation system to make sure the dining experience was only on the family's plates. Even the staff dining area was isolated. Please tell me you didn't roast that baby? The baby thinks this whole project is hilarious - why would you bring me into this building site??? Truthfully I'm not entirely a fan of those big, open-plan kitchen/living areas. I'm well past the age of having to keep an eye on my kids (sure, there are grandkids, but that's only a part-time gig), and entertaining is not really my thing. When we do have a houseful of people, the kitchen is my retreat from the hubbub. All things considered, I'd much rather do my cooking and (especially) cleaning in a space where there's room for no more than one or two people to be around. Truthfully I'm not entirely a fan of those big, open-plan kitchen/living areas. Me neither. I like walls around my mess. I've always wondered about the noise factor...doesn't it carry throughout the entire space? Im not sure Id want to feel like a Felon . I'm presently house-shopping, and I'm paying particular attention to kitchen layouts. 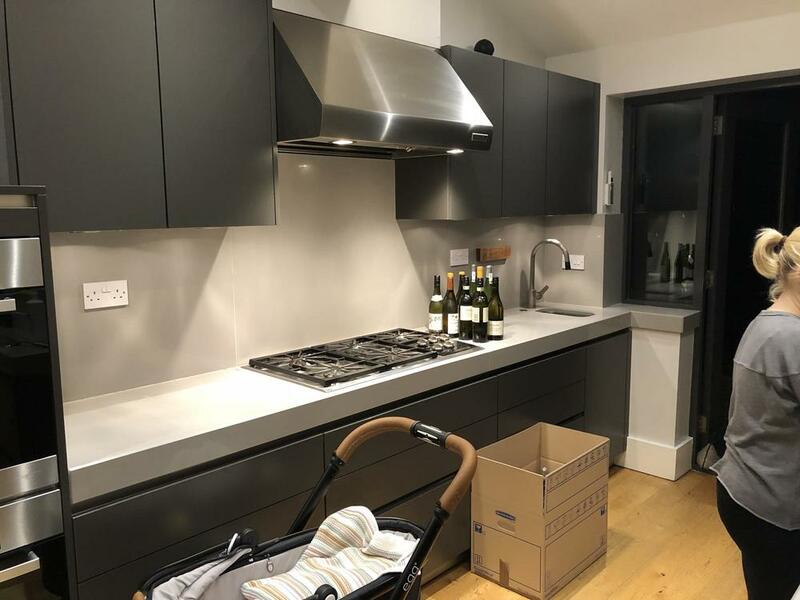 I want plenty of room; I enjoy people keeping me company while I cook, and an open plan kitchen forces me to keep it cleaner that I otherwise might, cleanliness being somewhat remote from godliness in my world. I like a island with work space on one side and seating on the other where someone can nurse a cocktail and visit. And God knows, I don't want two kitchens. One is a gracious plenty to keep up with. When we did a kitchen remodel it was an open plan with no barrier at all between the "great room" and kitchen. I entertained alot so it was nice to be part of things but also nice to "escape". The sink and stove were furthest from the great room. The island we did was pretty big. One half had cabinets and a mini sink (sink was stoopid) and the other had open knee space and low bar stools around it. That worked really well for our small family everday dining as well as giving the guests who wanted to have kitchen time a place to hang out without being "underfoot". I rule my kitchen I loved the granite countertops and big splash. He ran the splash up to the window sill and up to lower edge of cabinets so it looked clean. The sink had a big window above and the stove had a window adjacent so I always felt connected. I had lots of counterspace so the island was more of a bridge. If I can find a picture I'll post. OK this is only image I have. It is my friend and god-daughter at the open knee space end of island doing our annual egg coloring. They are facing towards the fridge. I found super cool turtle knobs at Restoration Hardare. 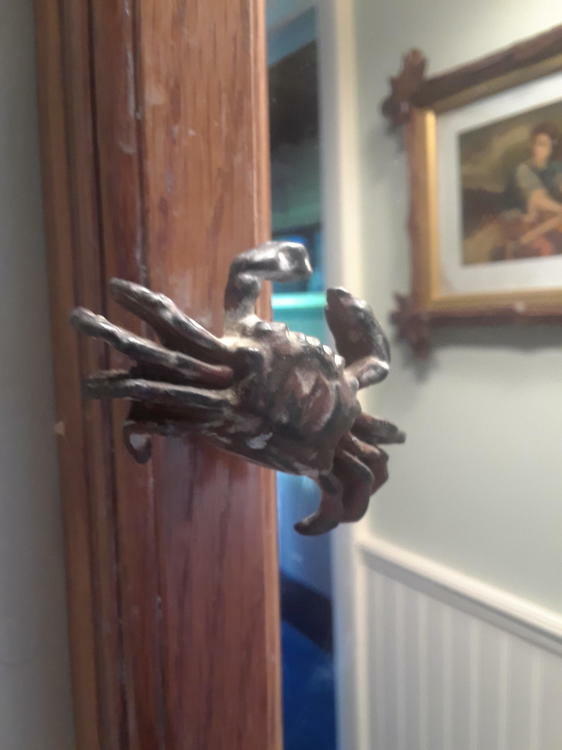 It was my mother-in-law's - I love it!